The Micro Floor Drive XL is a CNC-machined aluminum floor pump that’s designed to fit in a backpack for long rides. Designed with fat bike tires in mind, an extra large, high volume barrel produces large amounts of air with each pump. 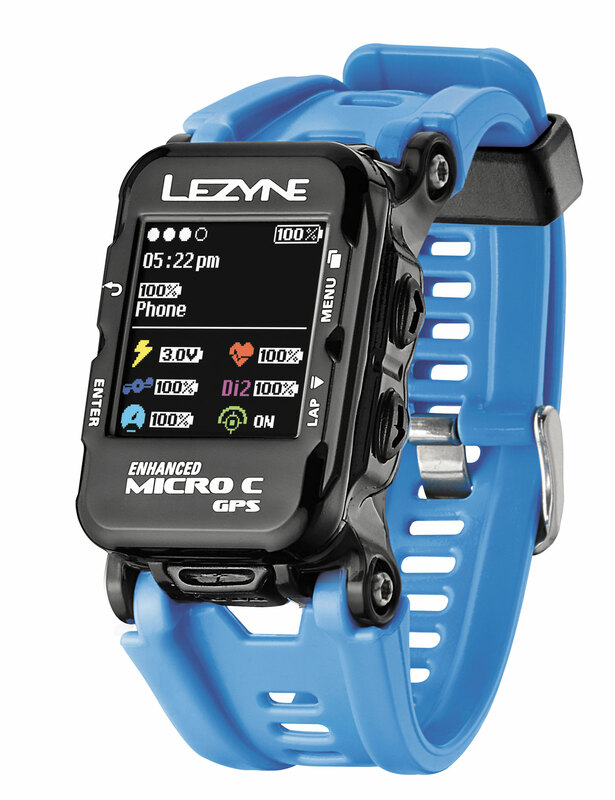 Packed with all of the cutting edge features that our GPS cycling computers have the all-new Micro C GPS Watch is a distinctly designed, wearable companion for all multi-sport athletes. Featuring additional modes for lifestyle, running and hiking, the Micro C GPS Watch is ready for any adventure. ⟵WIN A LEZYNE TWIN KIT!